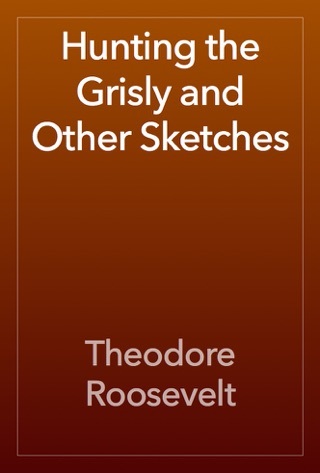 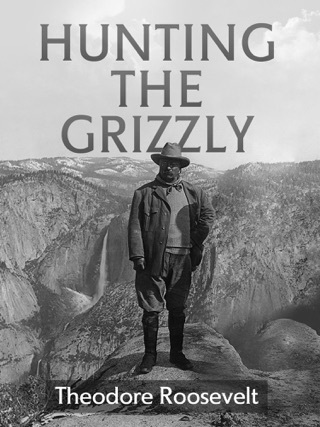 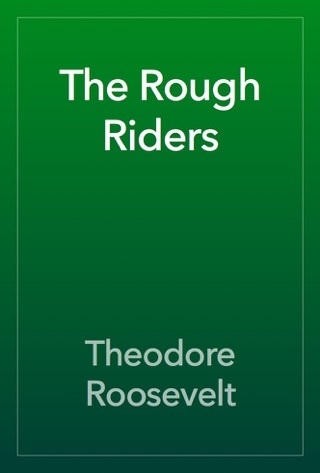 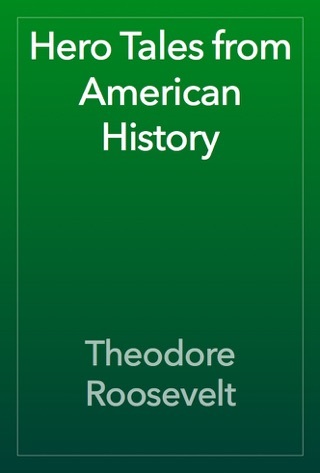 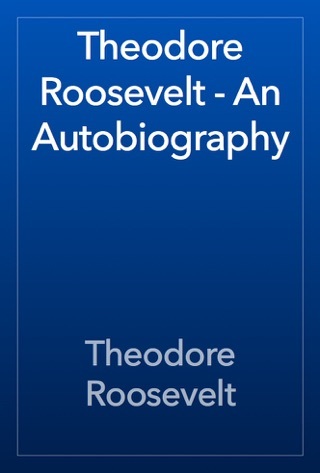 In 1914, with the well-wishes of the Brazilian government, Theodore Roosevelt, ex-president of the United States; his son, Kermit; and Colonel Rondon travel to South America on a quest to course the River of Doubt. 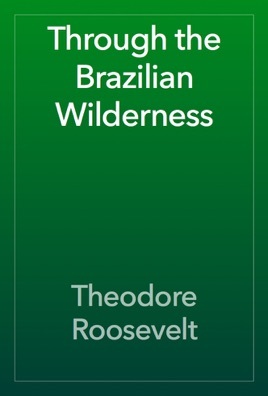 While in Brazil, Theodore is also tasked with a zoogeographic reconnaissance of the local wilderness for the archives of the Natural History Museum of New York. 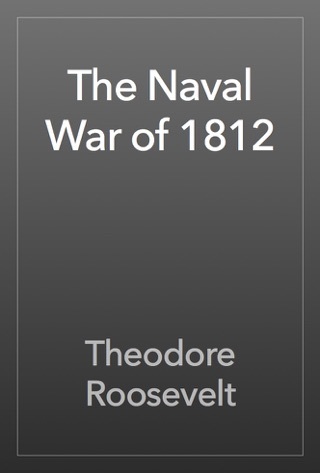 In addition to the perils of the incredibly difficult and dangerous terrain, the river was nicknamed - The River of Death as a testament to.